Surrounded by legend. Steeped in mystery. Baffling, bewildering and perplexing. 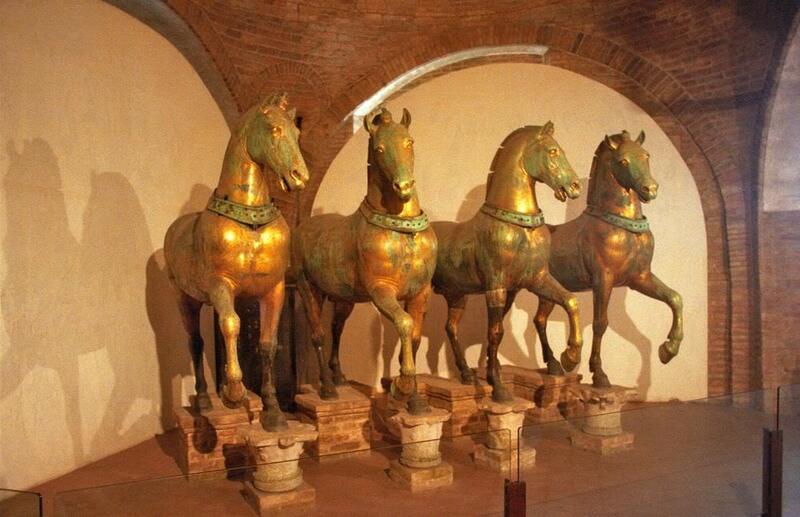 These magnificent bronze horses that pranced high above the arched loggia of St. Marks Basilica in Venice for 500 years have been talked about for centuries, even to this day. They excite me and fuel my imagination. As I did some research on their beginnings and followed their trail throughout the centuries, I was amazed. It was a trail full of twists and turns that brought them safely ‘home’ to Venice in the end. Believed to have originally been part of a quadriga, four horses pulling a chariot and driver, their composition is unusual. Made of 98% copper, 1% lead and 1% tin to give a more satisfactory guild, they are the only creations of this mix to survive from antiquity. They were created with long legs and short backs as if to be viewed from below. Who cast the gilded bronze into these dreamlike mythical horses? Were they loot from Rome, or Greece? Why is their history so vague? So mystifying? The dawn of their forging has been attributed to classical antiquity, created by the famed Greek sculptor Lysippos in the 4th century BC. Lysippos contrived portraits for Alexander the Great, some of which were equestrian statues. Curiously, the ears of the four horses of St. Marks and Alexanders horse are almost identical. For this reason, many art historians have drawn conclusions that they were made by the same person. Hmmm….could be. Hippodrome of Constantinople-Believed Horses stood atop Central Arch. 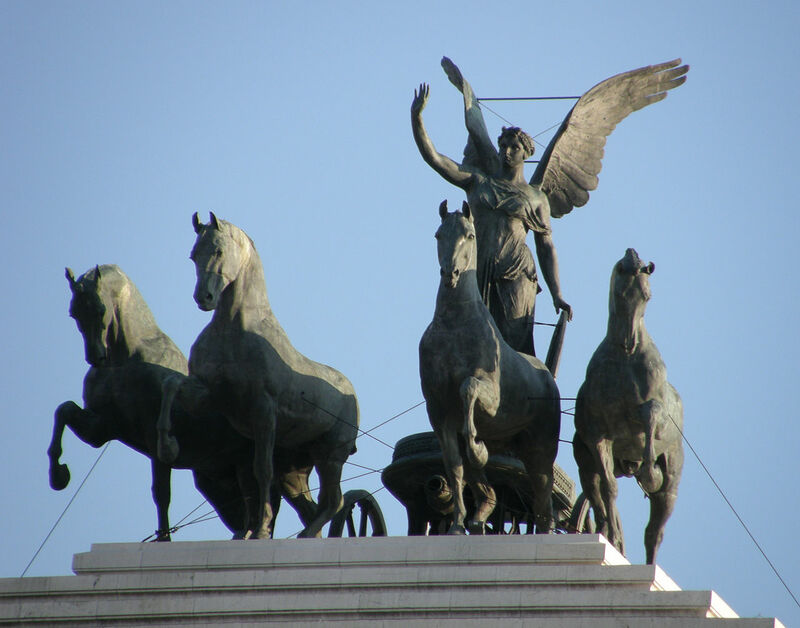 What is certain about the horses is that they did stand atop the Hippodrome in Constantinople, placed there by emperor Constantine in the mid 320’s, to commemorate the chariot races. And there they stayed for 900 years. But what happened prior to this time? No one knows for sure. Speculations abound. 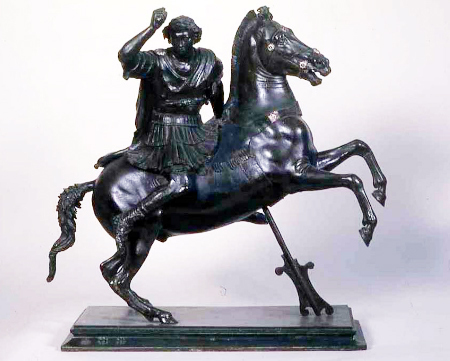 It is thought that the four “Lysippos” horses were brought to Rome by Nero. Evidently he had it in his mind to use them as decor at his Golden Palace (Domus Aurea). 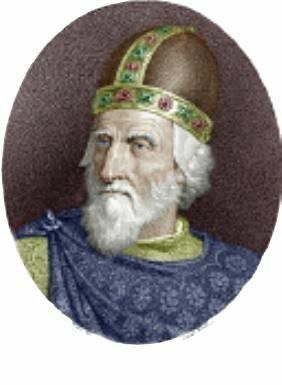 The Fourth crusade, which became the conquest of Constantinople in the early 13th century, set out to travel by sea. Realizing their need for assistance in getting across the water, they worked out a deal with the Doge of Venice. He was up for it provided they delivered a big chunk of the booty to him as repayment. Prominent in the looted goods from Constantinople were the four horses, which the Doge claimed for himself, along with several other treasures displayed in St. Marks today. 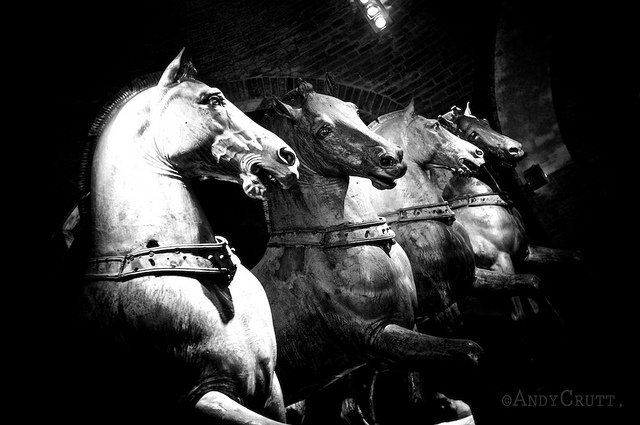 The four horses were not put up on St. Marks Basilica immediately, but stored in the arsenal which left them a constant temptation for metal-hungry cannon makers. A later Doge put them above the loggia of the basilica as a symbol of Venetian power. There they rested for 500 years. Yet there was more to come. Napoleon looted Venice in 1797, escaping with crates of masterpieces, the famed winged Lion of St. Mark, and the four gilded horses. 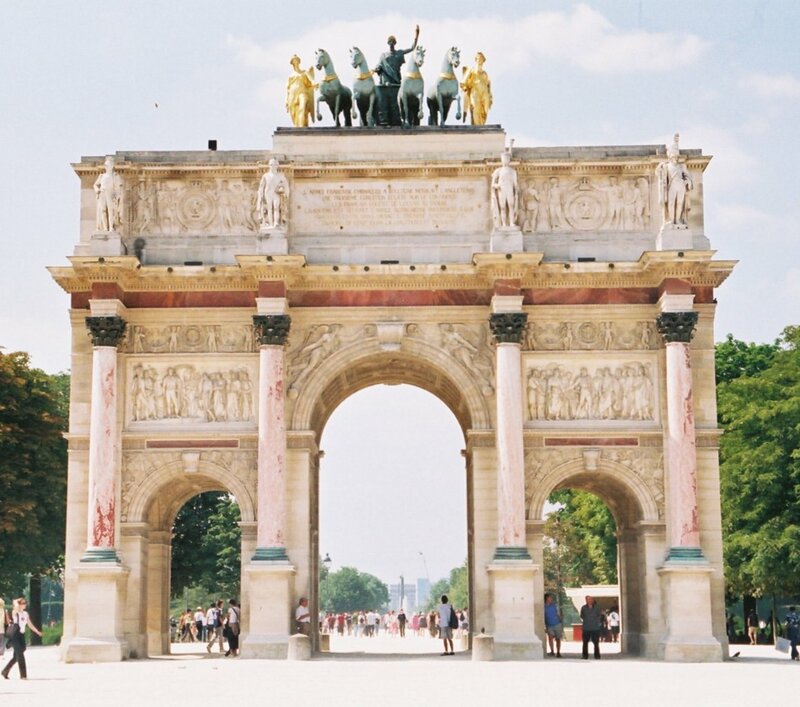 All were shipped off to Paris, where the horses, along with a chariot, set atop the Arc du Carrousel, the triumphal arch on the Tuileries end of the Champs-Elysees. In 1815, Vienna sent them back to Venice. 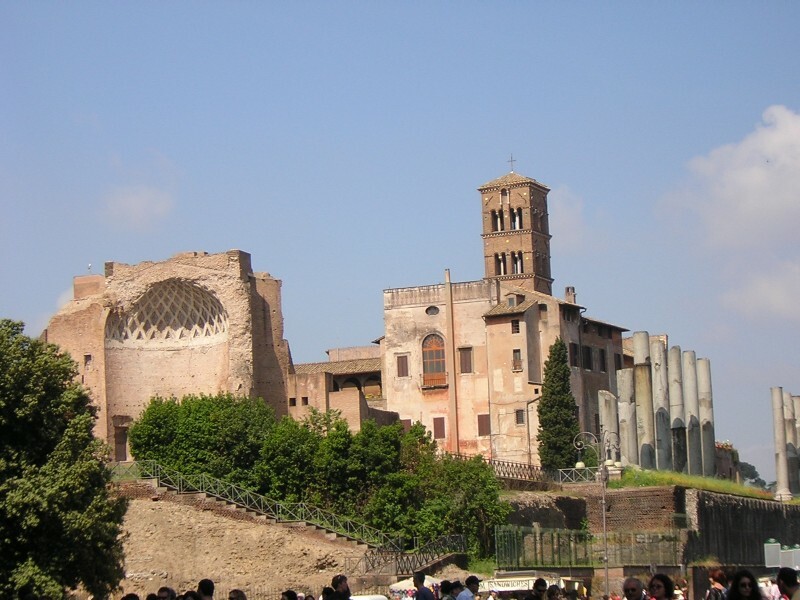 Then during world war I, they were moved to Rome for safe keeping. 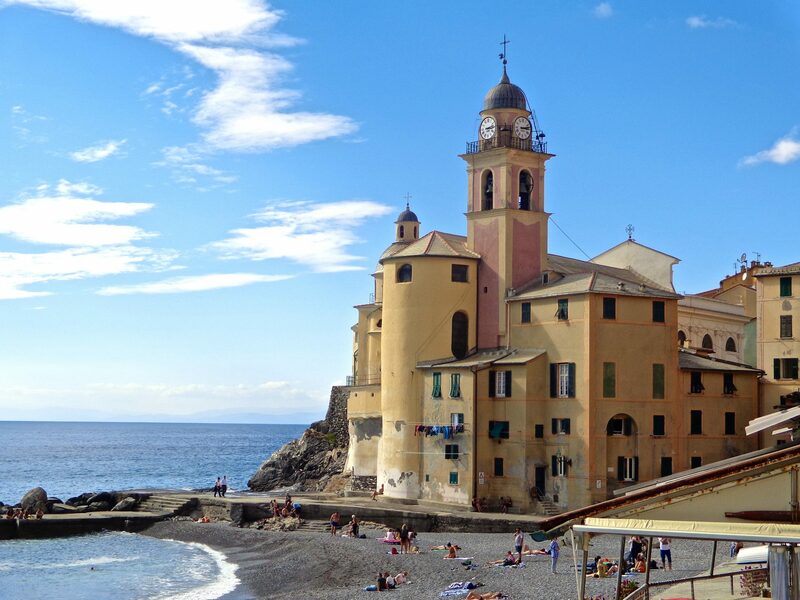 Later during the war (1942), they were removed yet again and hidden in a Benedictine abbey at Praglia, to be returned to St. Marks after the war. 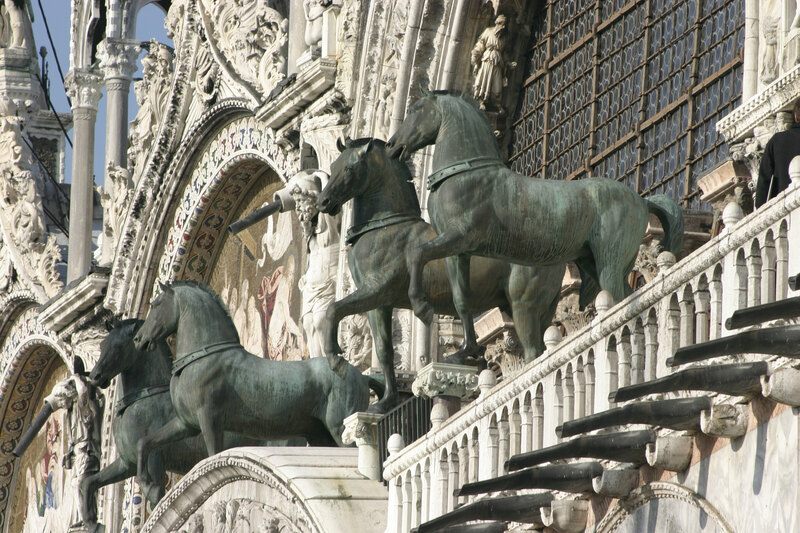 Today, copies of the four horses stand above the central loggia on St. Marks Basilica. 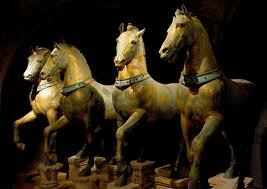 The original horses have suffered from pollution and are housed in the museum inside the basilica. It has been a long and winding road for these remarkable bronze beauties. They prance proudly through time immortal, bearing themselves exquisitely. Their allure and magnificence, adored by the ancient Greeks and Romans, valued enough to be looted and transported from country to country, has brought these mighty beasts worldwide reverence. Who really knows when and how they came into being. They reserve the right to remain mysterious. It is enough that they stay as they are, beautiful and free, ancient yet everlasting. 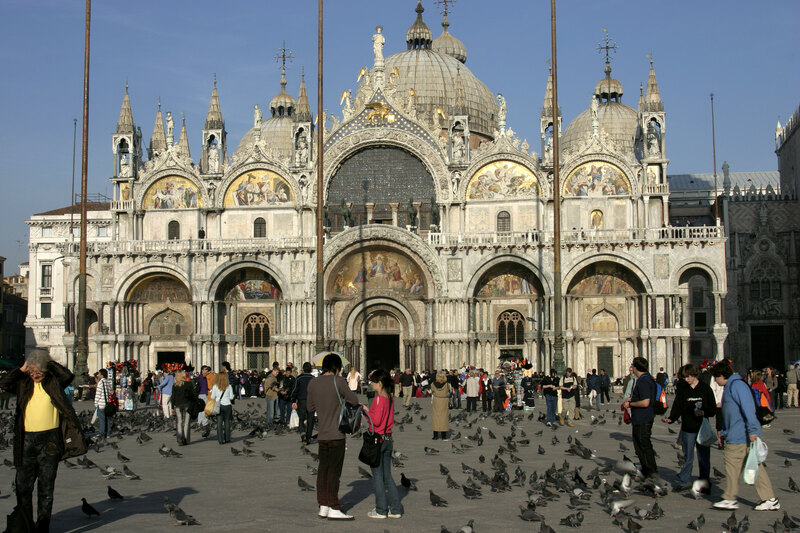 *The Churches and Cathedrals of Venice- Journey through 1,000 years of Art and History (tour)! Great to know the story behind the horses! Missed the originals in October – but will get back for sure! Can see a lot of research went into your post, Susan. Beautiful and well written. You’ve brought out the mystery and history of these ancient horses. I love it. Thank you for sharing.